Want to find how to play slow motion YouTube videos ? You are at the right spot. A few days back, I was watching videos on YouTube of Cristiano Ronaldo’s Incredible Dribble Skills. 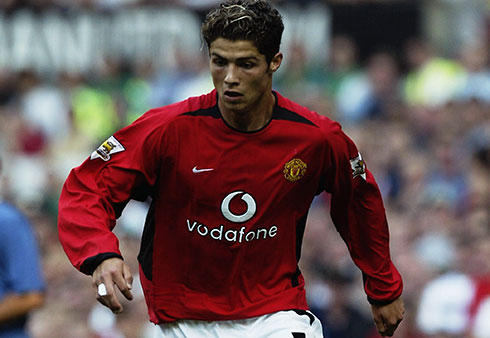 With his super fast speed, Ronaldo Dribbled past opponents and left them standing in Awe. No Matter how enjoyable that was, I couldn’t follow a single Dribble/Trick of Ronaldo at Normal Speed. So Here are a few ways through which you can slow down ( or speed up) a YouTube Video. Following are 3 methods by which you can Change the Speed of the a YouTube Video. P.S. The Voice also speeds up or down accordingly. 1. YouTube’s own PlaySpeed Feature. This feature is present in YouTube itself. All you have to do is click on the Settings (Gear Shaped Icon) in the Bottom Right Corner of the Video. A menu will open in which you can change to Speed of the Video. You can play the video in 0.25x to 2x speed presets. This website allows control of YouTube Video’s Speed. You just have to enter the URL of the YouTube video in this website and it will give you a range of options to slow down the video. There is an option to set the specific time gaps between videos along with the slowing down. Paste URL of the YouTube Video. The Video will buffer and start player, you can than control the speed using the VLC Controls shown in the Screen Shot. Now you can watch any video with super fast moves as a Slow Motion Video.